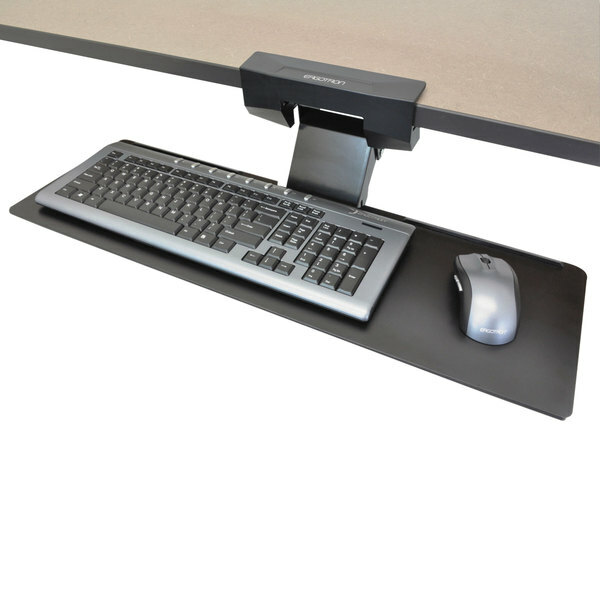 Create the perfect workstation for your employees' needs with this Ergotron 97582009 black NeoFlex underdesk keyboard arm! 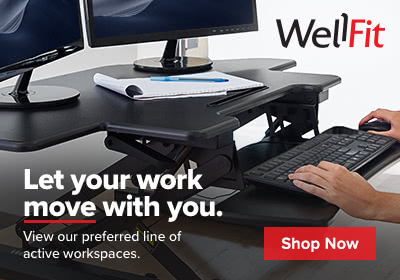 It is made to lift, lower, and tilt the keyboard for optimum comfort and ergonomics. For operation, this keyboard tray uses a single knob that controls both height and tilt settings. 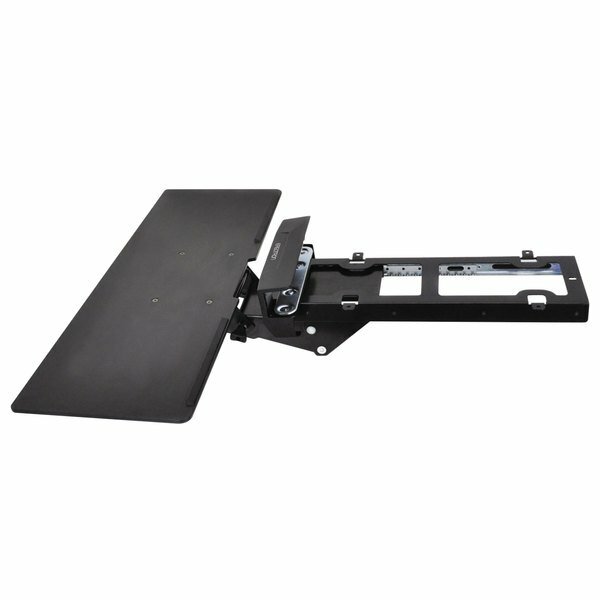 This keyboard tray extends and retracts on smooth ball bearing slides for easy use. Plus, the tray stores away underneath the worksurface when it isn't needed.